Update: There was some confusion earlier as to what the cause of death was to take someone as young as Krueger. We now know the sad answer: suicide. This was revealed in the statement published later on Monday from his family. Krueger was chief economist at the Department of Labor under President Clinton from 1994 to 1995, and chair of the White House Council of Economic Advisers under President Obama from 2011 to 2013. 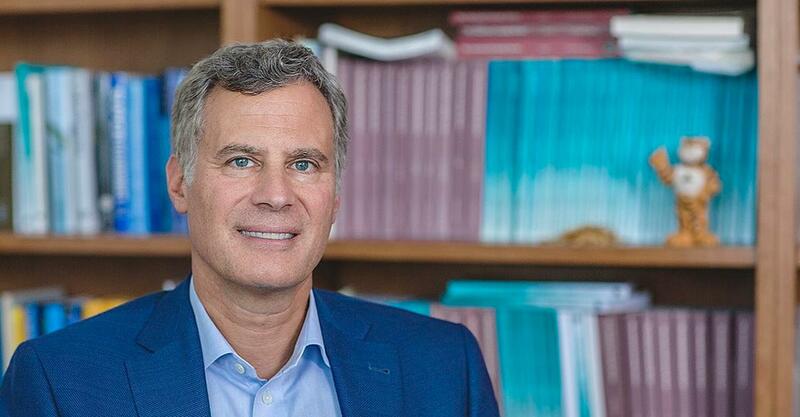 Alan Krueger, a regular fixture on financial TV and prominent labor market economist who was James Madison Professor of Political Economy at Princeton, as well as a respected economist under both the Obama and Clinton administrations, passed away over the weekend at the age of 58. "Alan was recognized as a true leader in his field, known and admired for both his research and teaching", Princeton University wrote this morning. In addition to his extensive academic track record, Krueger was an assistant secretary of the Treasury from 2009 to 2010 during Barack Obama’s administration. Later, he was the chairman of the Council of Economic Advisers during the early days of the economic recovery, from 2011 to 2013, according to the NYT. From 1994 to 1995, he was the Labor Department’s chief economist under President Bill Clinton. Krueger, a labor economist by training, was known for his early work finding that the minimum wage did not reduce employment among low-wage workers. More recently, he studied the role of the opioids epidemic in reducing employment among men. He also studied less serious topics, including the rising price of concert tickets.